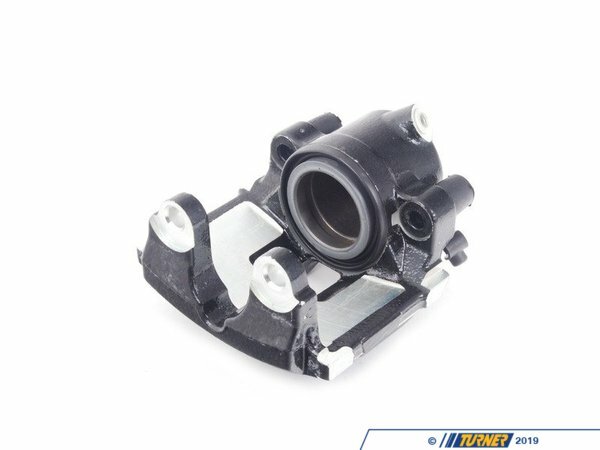 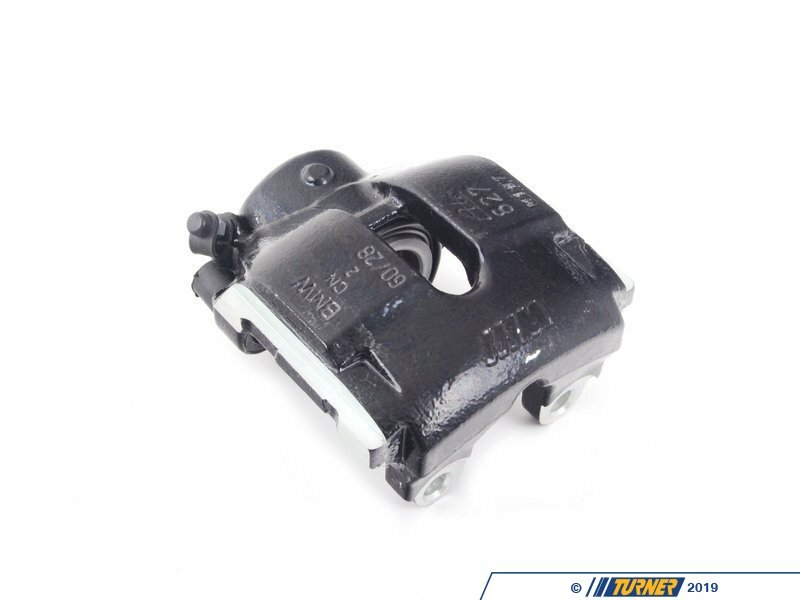 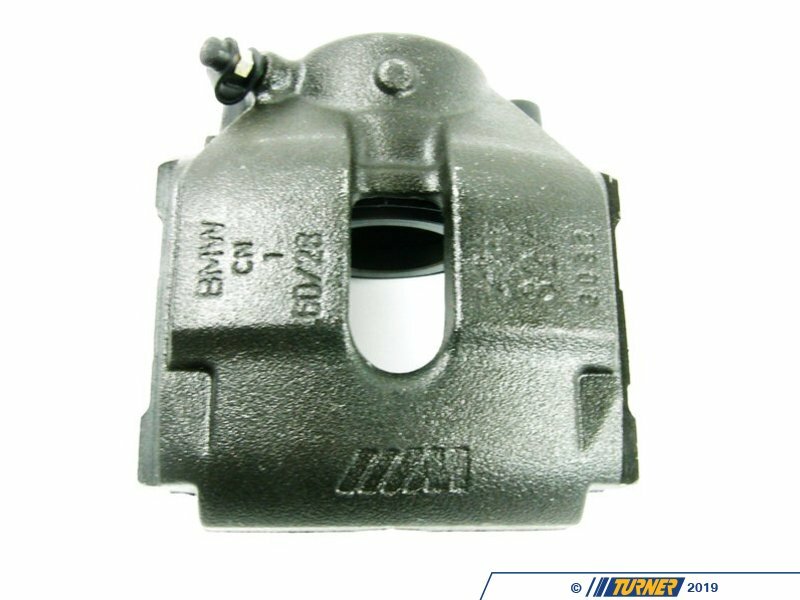 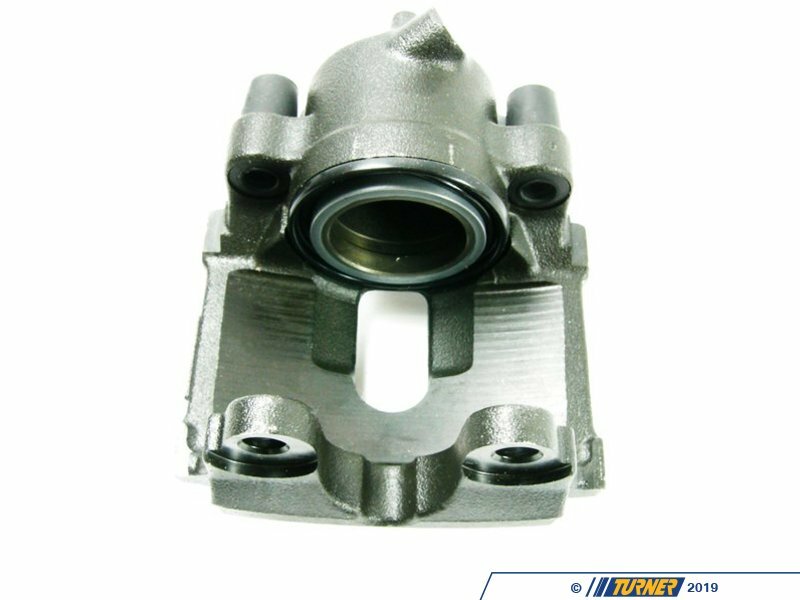 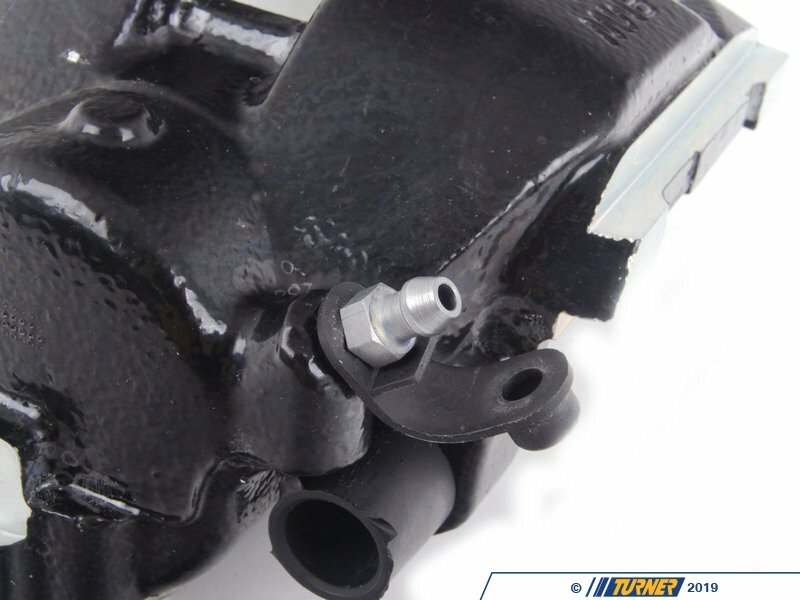 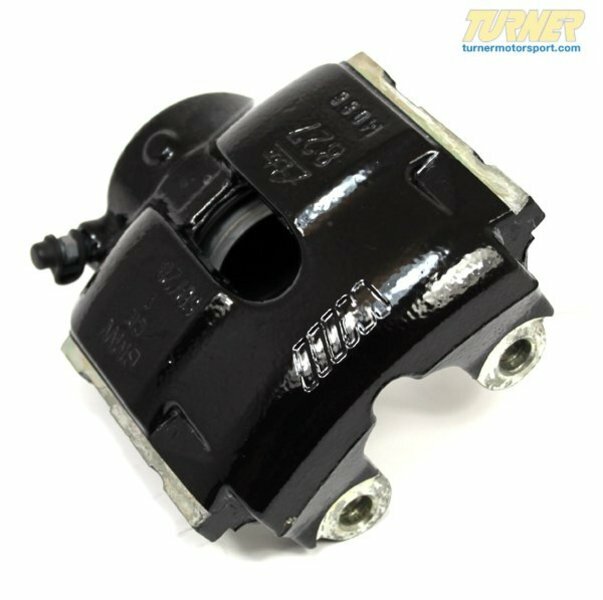 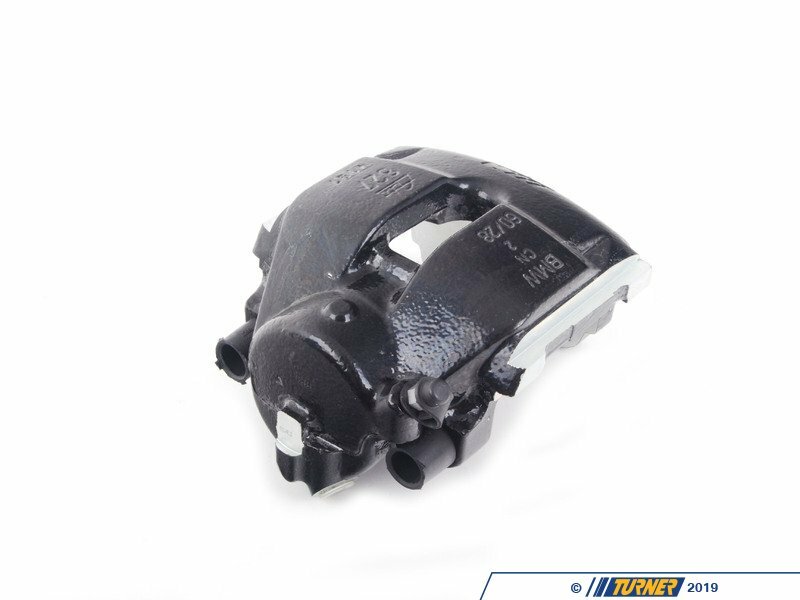 This is the front left brake caliper for the E46 M3 including CSL / ZCP models. 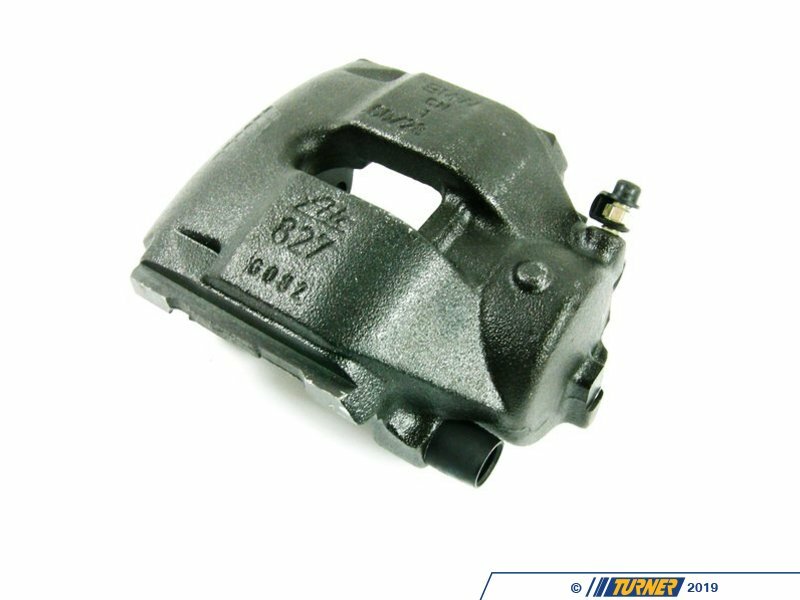 We have an E46 M3 CSL brake conversion kit if you are looking to upgrade. 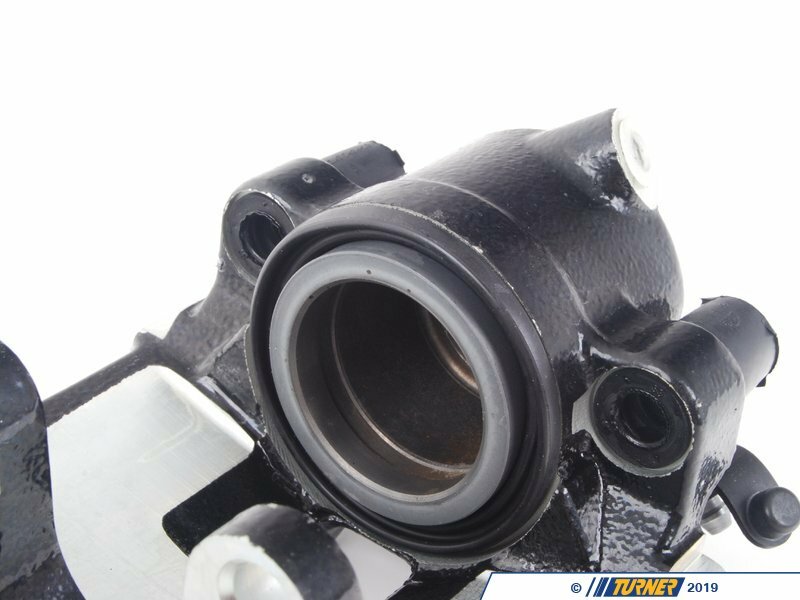 These also fit the E85, E86 MZ4.